The GSM Monitoring System is used for audio and data communication control. 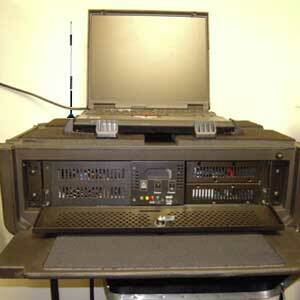 It monitors cellular phone traffic, and intercepts voice and data. 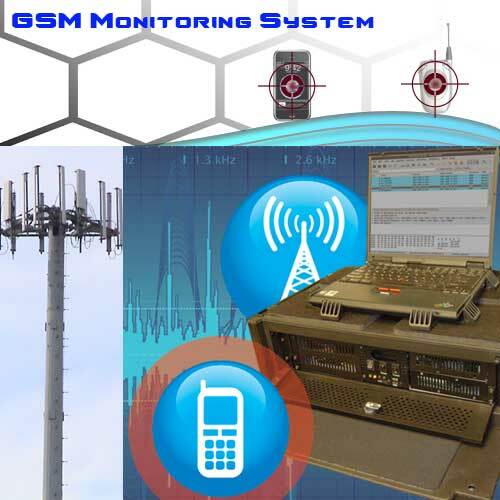 Users of our GSM Monitoring System are limited to Law Enforcement and Government agencies. Government end users and those wishing to resell our GSM Monitoring System may Contact Us. While some intercept monitoring systems operate using a real-time A5.1 decryption capability, not all of them do. Therefore, it is noteworthy to mention several attributes about our GSM Monitoring System. The GSM Monitoring System conducts audio monitoring and data monitoring by extracting specified and non-specified information from a local cellular network. This extraction process is range-specific. As such, Law Enforcement can capture cellular communications and monitor a target under investigation in a local vicinity. Once the system locks onto the target, the operators can capture voice conversations, text messages, and conduct a variety of intelligence masking techniques. The GSM Monitoring System possesses a non-intrusive monitoring capability, and can be set up to work in a stationary manner for short and long range geographies. The user can set it up on the ground level of a building or high up, while conducting range specific audio surveillance investigations. With the use of an optional power amplified application, the system can monitor cell phone calls and cell phone data communications from further away. This power amplification option extends the operating distances of the monitoring system so that targets can be monitored from beyond the investigation setup of the monitoring equipment. The monitoring system is equipped to record voice calls. Full duplex incoming and outgoing calls can be stored on the system's hard drive. The system is able to store 3 million numbers, including IMSI, ESN, and the temporary number set by the telecom service provider, the TMSI. For additional details, you may Contact Us.